6 Spooky Fashion You Will Definitely Want To Try Them On For Any "Haunting" Occasions! When it comes to Halloween, normally every one of you would be wearing something spooky that you know it’s for fun. But those who want to “up” their costumes to high-end couture, well these stylists does know how to do it. With spooky style like these below cans surely make you think that Halloween can be part of the fashion industry. 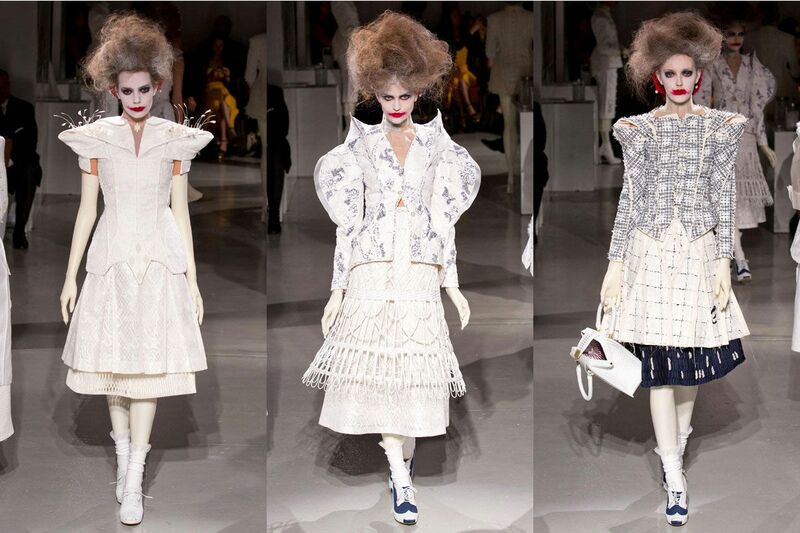 Playing up the idea of insanity, Thom Browne sent out asylum-themed looks with a touch of romantic Shakespearean appeal. Copy the look with an-white ensemble and imperfect Joker-esque lips. 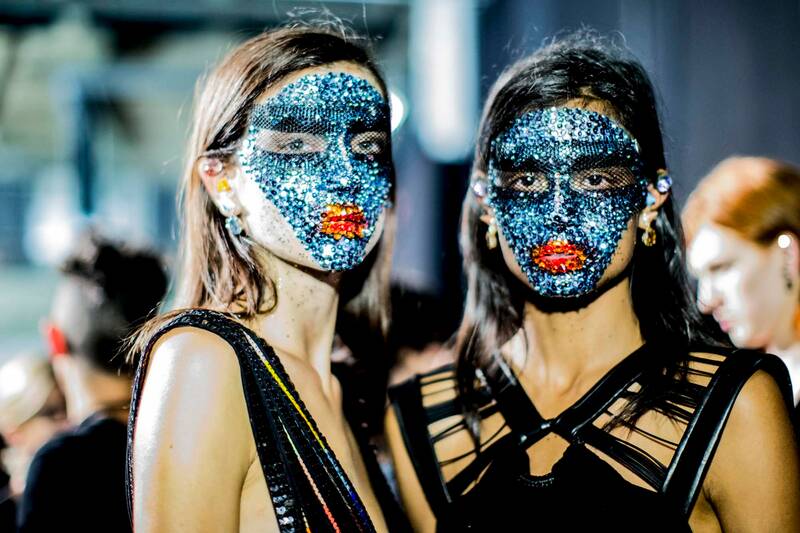 Make-up artist, Pat McGrath, crafted a striking mask with glitter, sequins, beading, crystals, paint and fabric. Do the same for similarly eerie effects. This is as far from mainstream fashion as you can get. Take a leaf out of Rei Kawakubo’s book and push the boundaries with a tentacle-like headpiece and smudged black lipstick. To really home in on the feeling of being trapped, designer Vivienne Westwood showcased her Red Label collection on models who stepped out with wildly unkempt hair and dramatically contoured ashen makeup. Finsih off your all-black Gothic-inspired ensemble with a sheer oversized topper, a la Ann Demeulemeester, to keep your face shaded and your look shrouded in mystery. For Marc Jacobs' last Louis Vuitton show, he went dark with models outfitted in embellished gloomy pieces topped with ostrich feather headpieces set against a blackened backdrop. Aren’t these dropped dead gorgeous enough? Hopefully this would inspire you to try and “upstyle” your Halloween costume by turning it into a high fashion worthy.